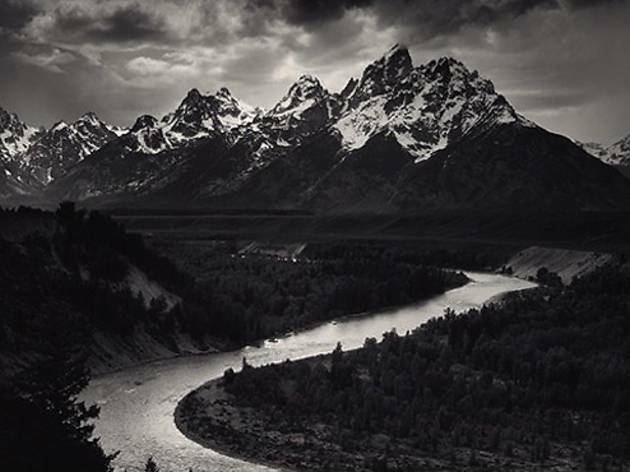 Before his work could be found in every coffee table book in America, Ansel Adams spent six decades exposing the Earth's natural artistry from behind a large format camera. Between the field and the darkroom, the iconic conservationist and lensman became internationally renowned for his black and white landscapes; and towards the end of his life, he sought to archive his legacy for generations to come. 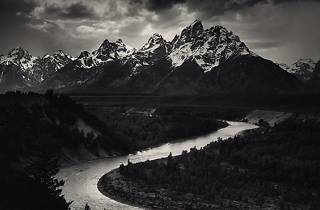 This spring, the Getty presents the "Ansel Adams Museum Set"—a selection of Adams's greatest works handpicked by the artist himself. Earlier photographs from the Museum's permanent collection will also be on display, making this extensive exhibition a must-go. Favorite photographer of all time- making this a must go. Only Saturday is 10am–9pm, not Friday. Parking is $10 after 5PM.